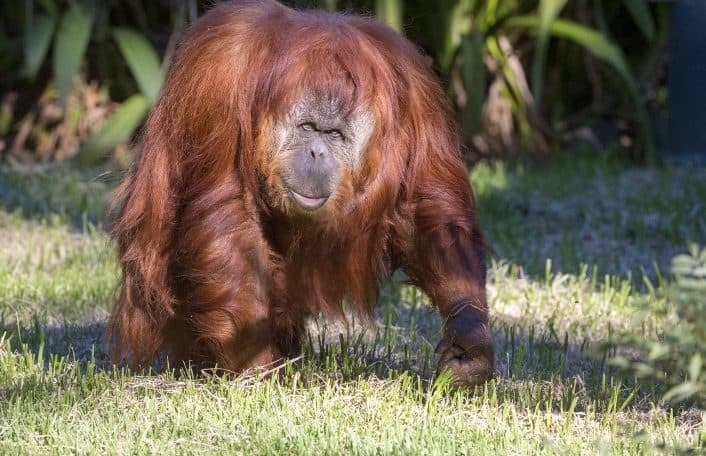 Adelaide Zoo’s veterinary team have undertaken a post-mortem examination on Karta the Sumatran Orangutan, who tragically passed away last week. 34-year-old Karta went into labour at around 6pm on Thursday, 26 January 2017 and gave birth to a stillborn infant…. 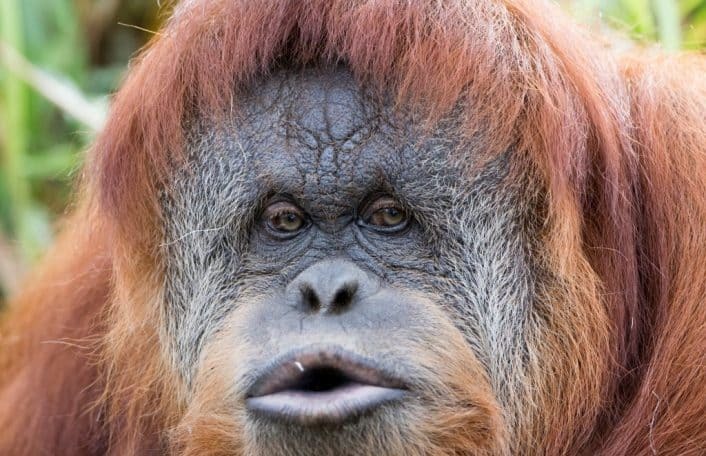 Adelaide Zoo is mourning the loss of our beloved 34-year-old Sumatran Orangutan Karta, who tragically passed away last night. Karta went into labour at around 6pm last night and gave birth to what is believed to be a stillborn infant….